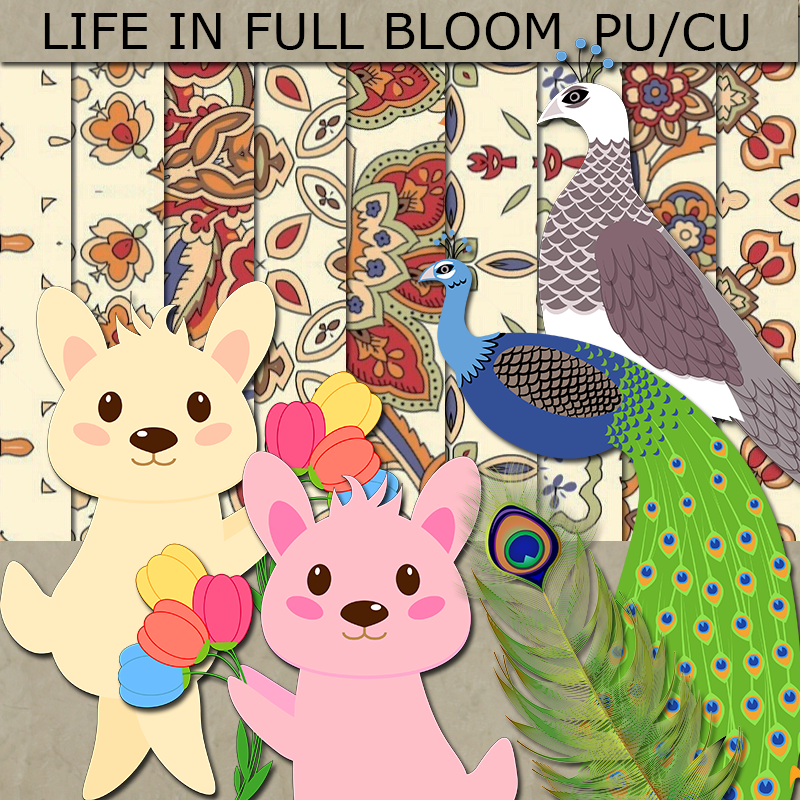 Sorry I am so late..When life comes with a bunch of problems, oh!! I must say it's a complicated maze.. Anyway, Here's the APRIL 2016 minikit I have made PIXEL SCRAPPER BLOG TRAIN..It's small, very small, but I am happy that at least I am able to contribute something..EVERYTHING IS FREE PU/CU.. Thank you very much. Your papers and mandala cards look fantastic! 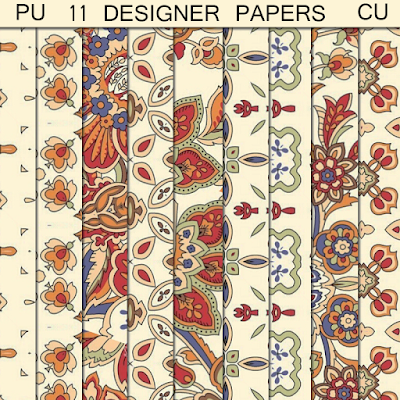 I love your elegant designs. Thanks. Beautiful kit!! Love the colors!! The peacocks are so pretty!!! The animals are adorable!!! 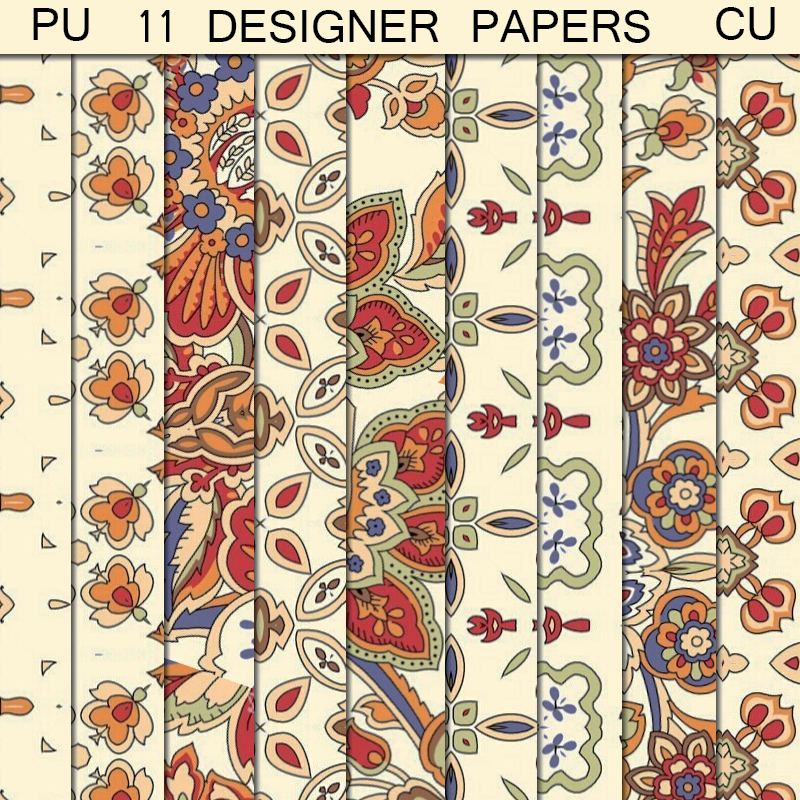 Beautiful papers!! Thank you so much for sharing!!! Thank you! 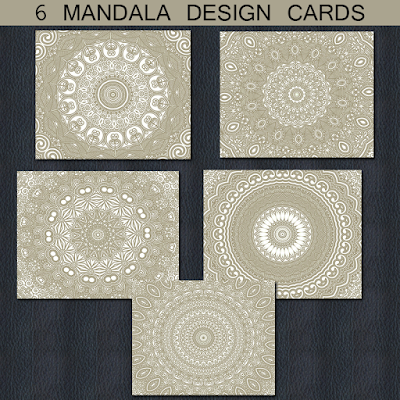 the mandala design cards are amazing! Thank you so much for sharing your cute talents with us.